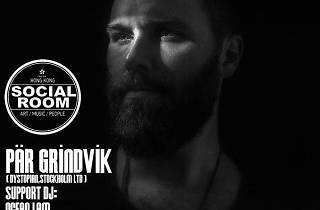 Record store owner, label manager and producer: Pär Grindvik's unwavering dedication to quality underground techno has established him as a central figure in Europe's electronic scene. 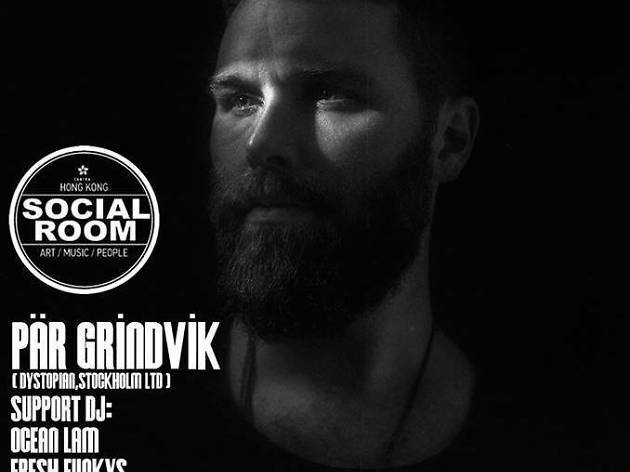 Great news then that Hong Kong-based house and techno label – and all-round local legends – Typhoon8records are bringing the man himself to town with some formidable support by way of Ocean Lam and Fresh Funky S.
At only $150 at the door with a drink, this is a whole lot of top-drawer techno for not very much money. You should go.